Introducing four new speaker adapters in stock: BKFSB1501 (American International: FSB1501), BKFSB1502 (American International: FSB1502), BKGMSB321 (American International: GMSB321), BKJSB525 (American International: JSB525). 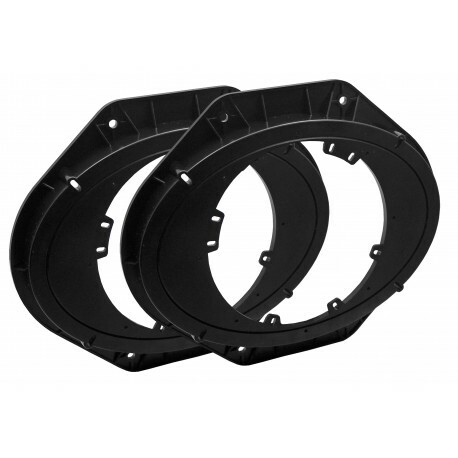 Our speaker adapters are made of high quality plastic and are all in stock. BKFSB1501 (American International: FSB1501) speaker adapters will install one pair of 6”, 6.5”, 6.75”, or 6x9” speakers. 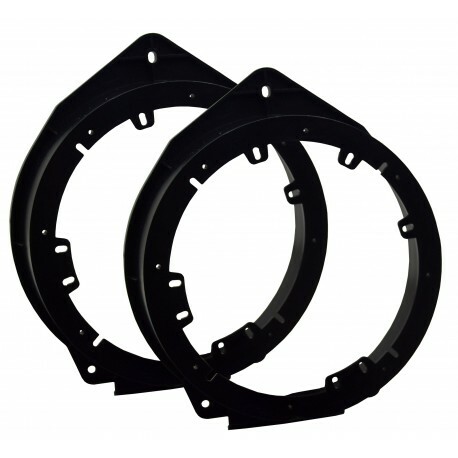 These speaker adapters are for front speaker locations in 2015 – 2018 Ford F-150 and 2017 – 2018 Ford Super Duty vehicles. BKGMSB321 (American International: GMSB321) speaker adapters will install one pair of 6”, 6.5”, or 6.75” speakers. 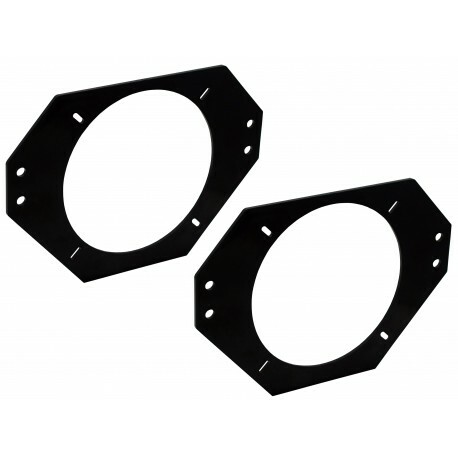 These speaker adapters are for front door speaker installation in a 2010 – 2015 Chevrolet Camaro. 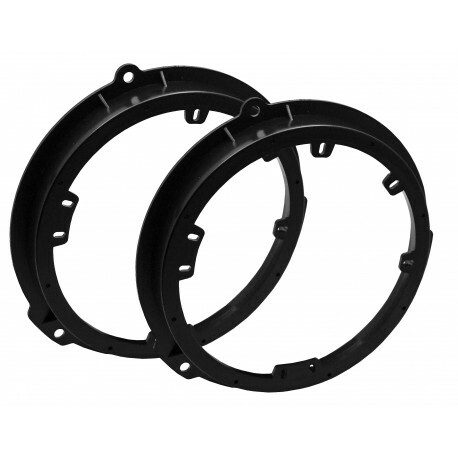 BKJSB525 (American International: JSB525) speaker adapters will install one pair of 5.25” speakers in a 1997 – 2006 Jeep Wrangler. Looking for great sounding speakers? Make sure you check out our high quality Phoenix Gold speaker options!